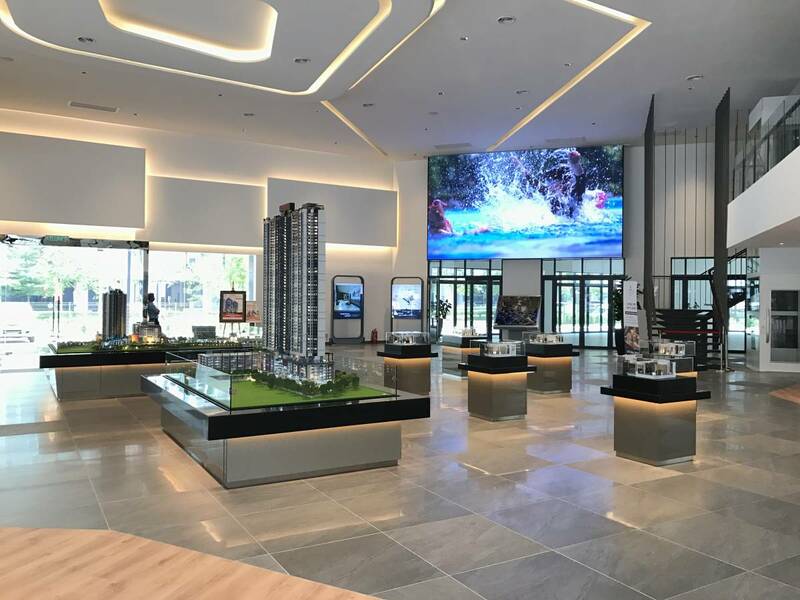 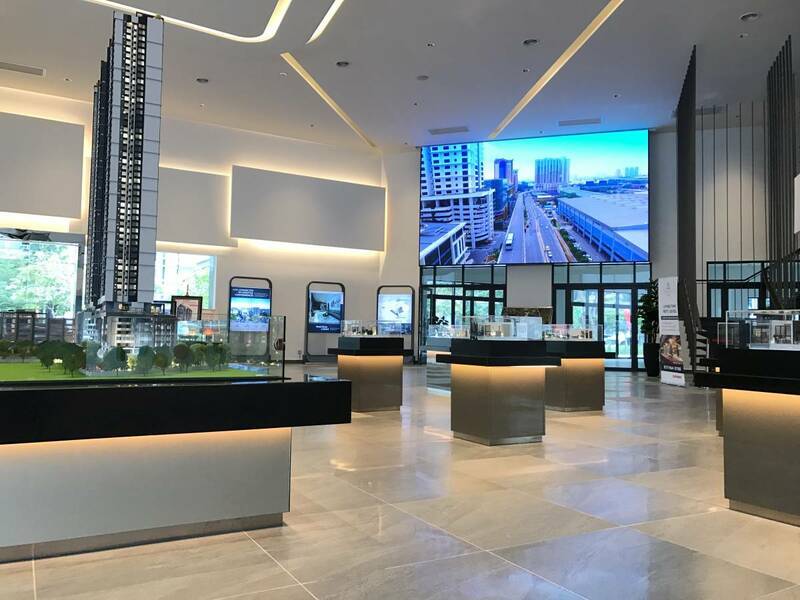 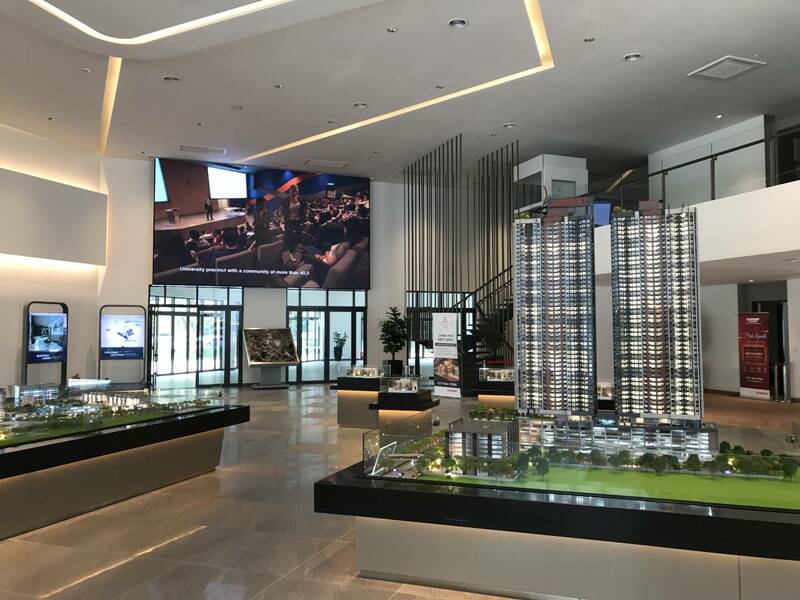 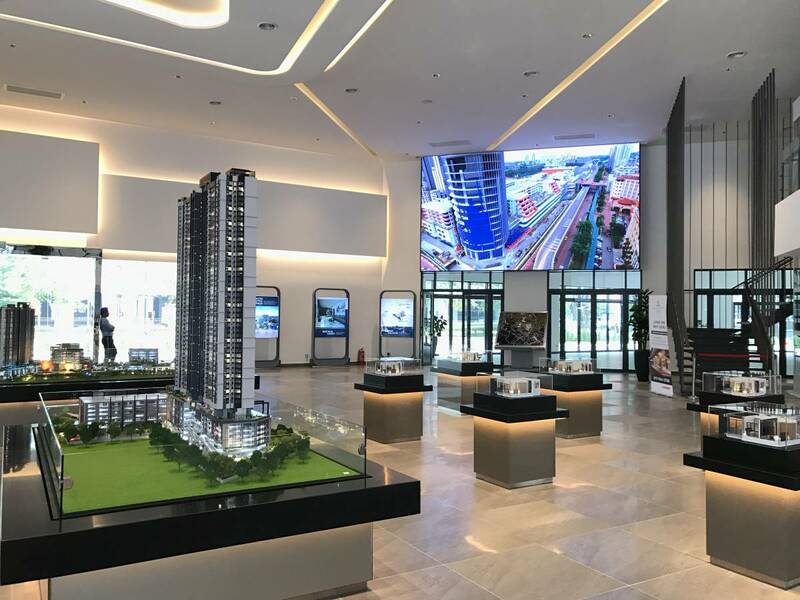 Fresh from the heels of our last project with Sunway, we have been tasked again with gracing the Sales Gallery with a state-of-the-art Indoor Display. Striking the right balance between quality and cost, LEDtronics has managed to finish another successful project. 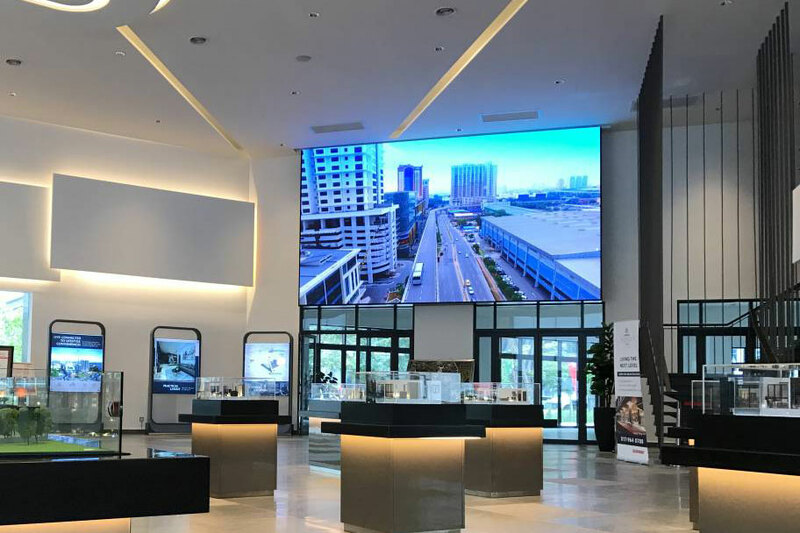 With clear and crisp colors, matched with a high resolution 1600 x 896 display, Sunway is able to take advantage of the product to play promotional videos to introduce the Sunway Group and properties as well as many more.